Hello beautifuls, hope you had a great weekend!! As most of you know I love using cruelty-free products for my skin, I thought of writing about a product that I am using quite a lot recently. 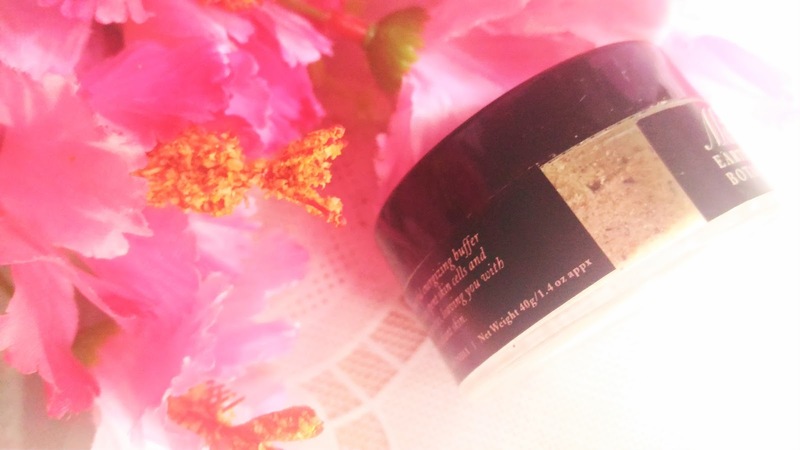 It is the Ma Earth Botanicals Rose Facial Scrub. 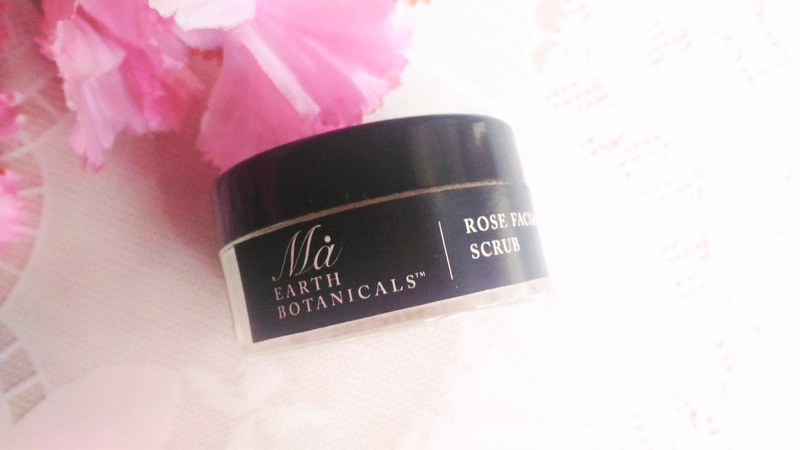 Packaging: Ma Earth Botanicals Rose Facial Scrub comes in a transparent jar with a black twist open cap. 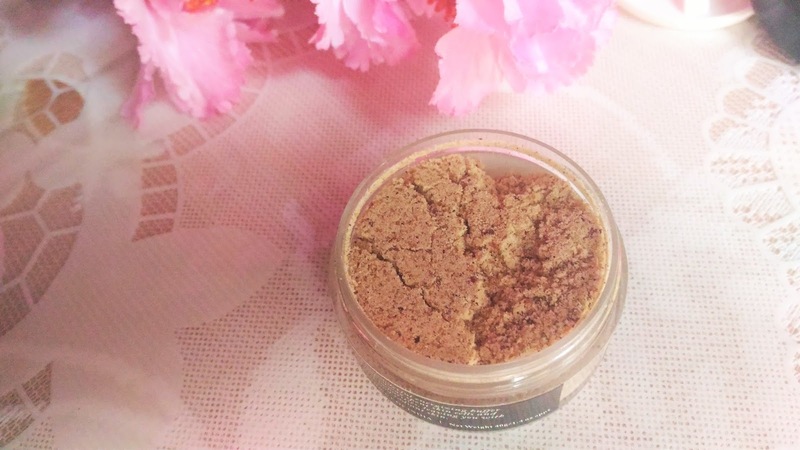 Product: The scrub is in a powdered form with very fine granules and a strong rose oil smell. 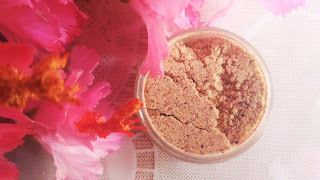 My experience: I love the simple packaging of the Ma Earth Botanicals Rose Facial Scrub. The smell is a bit too strong for my taste. The best thing about this scrub is it can be used as a mask as well. I mix it with milk and apply as a scrub. It forms into a fine paste and does not feel abrasive to the skin. I do not use it as a mask though. The skin is left cleansed thoroughly and quite softened. I use it thrice a week as it is gentle and I have found it working on my blackheads. The instructions suggest it can be used as a daily cleanser too. I like how the Ma Earth Botanicals Rose Facial Scrub leaves the skin soft and glowing. 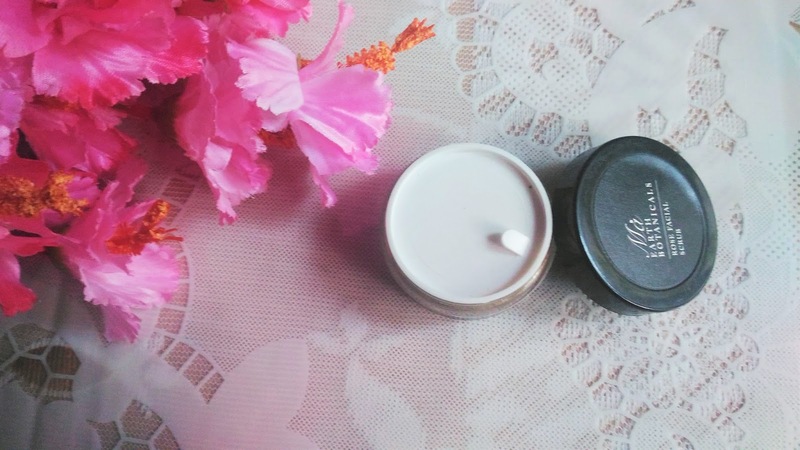 It can work great as a skin reviving treatment after a tired day. The almond extracts exfoliates the skin gently without being harsh. I have often noticed redness with some scrubs , but this one has no such issues. Overall, other than the slightly high price and strong smell, I do not see any cons to this scrub. 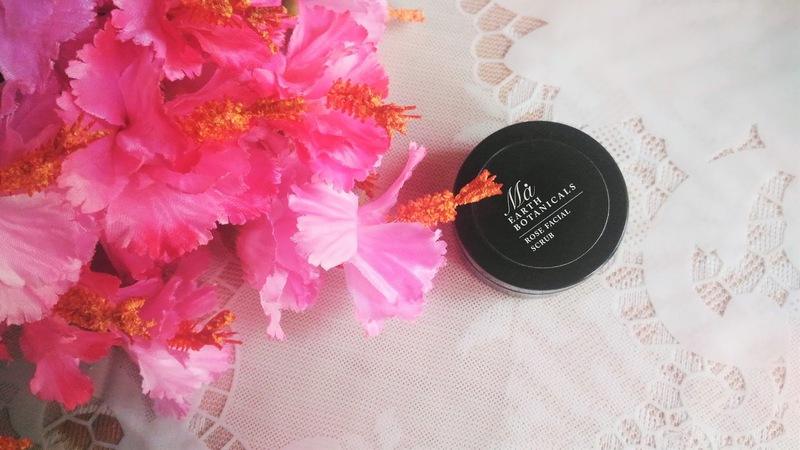 Ma Earth Botanicals Rose Facial Scrub is a very good exfoliating product with natural extracts that is very gentle to the skin and brightens it without being harsh.